I work for a biotech company owned and managed by a conservative Christian family. One of my benefits is Good Friday as a paid holiday. It has become a tradition for Jason to take the day off so that we can kick off the spring hiking season. The question that remains up until the last minute is, “where will the weather be the best”? 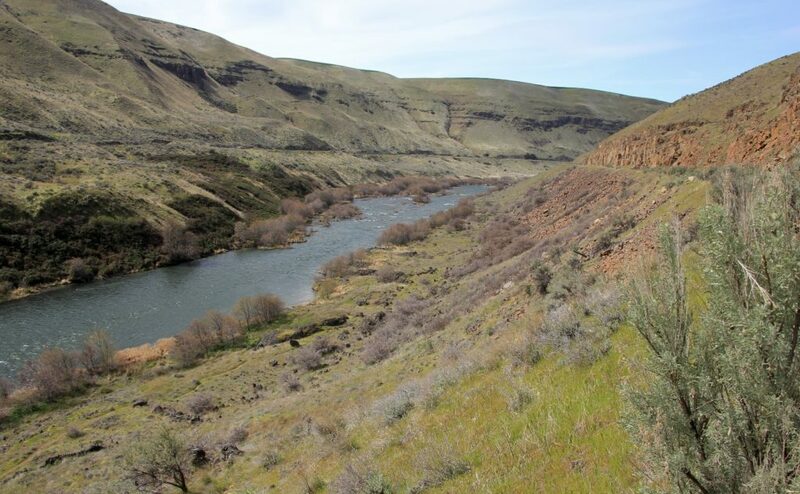 For 2018, no place in the Inland Northwest looked fantastic, but the Columbia River Gorge looked good for late March. Most of the best trails in the Gorge lead to waterfalls, but the majority of those remained closed from the devastating 2017 Eagle Creek Fire. 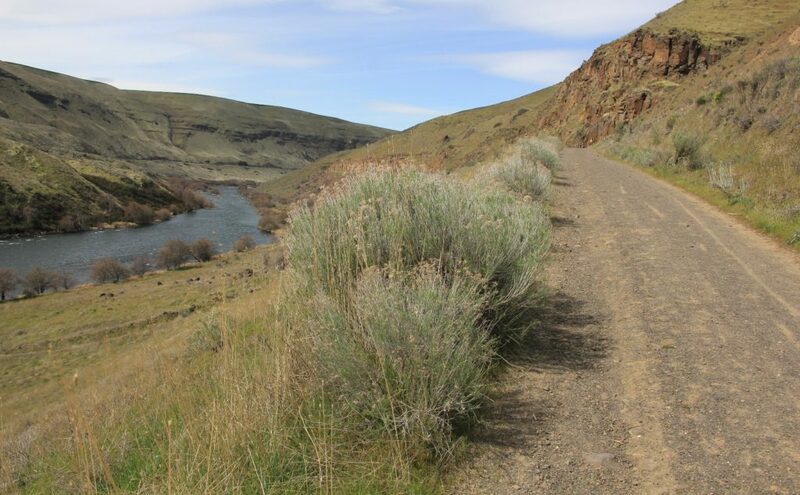 This provided a good opportunity to check out some of the trails in the drier part of the Gorge around The Dalles. Arriving in the Gorge, we found partly cloudy conditions and gusting winds. 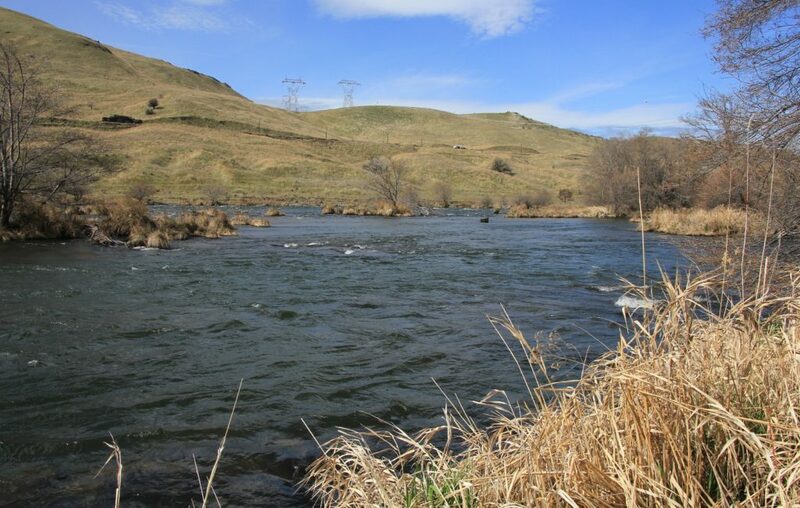 I was hopeful that conditions would be a little less windy up the Deschutes. 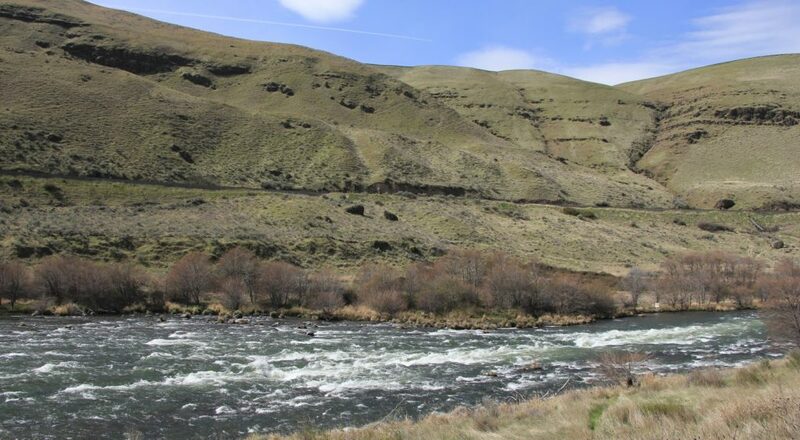 We exited the interstate at Biggs and headed west to Deschutes River State Recreation Area. 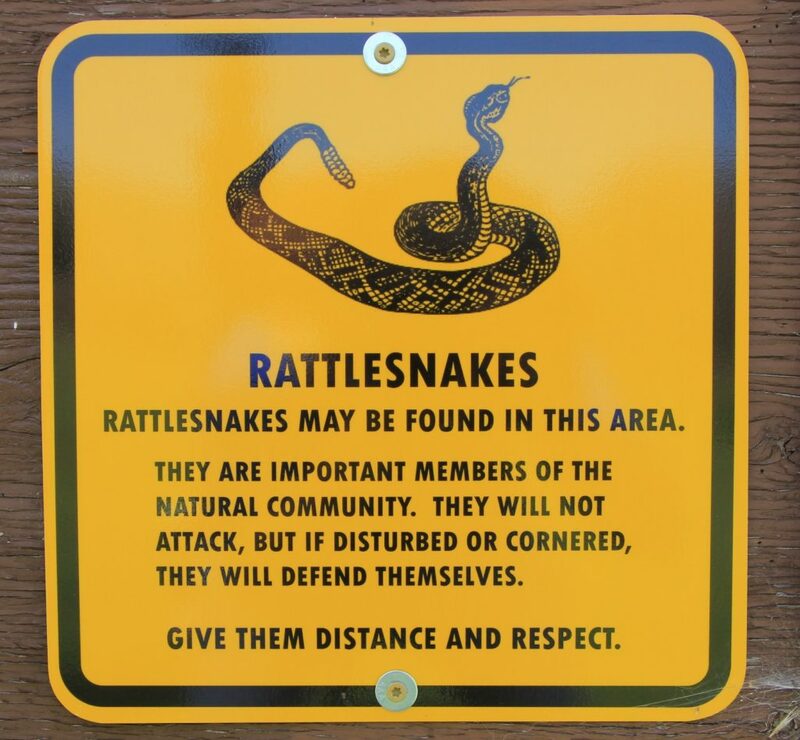 We drove straight back past the three camping loops to a large parking area at the end of the road (elevation 183′). 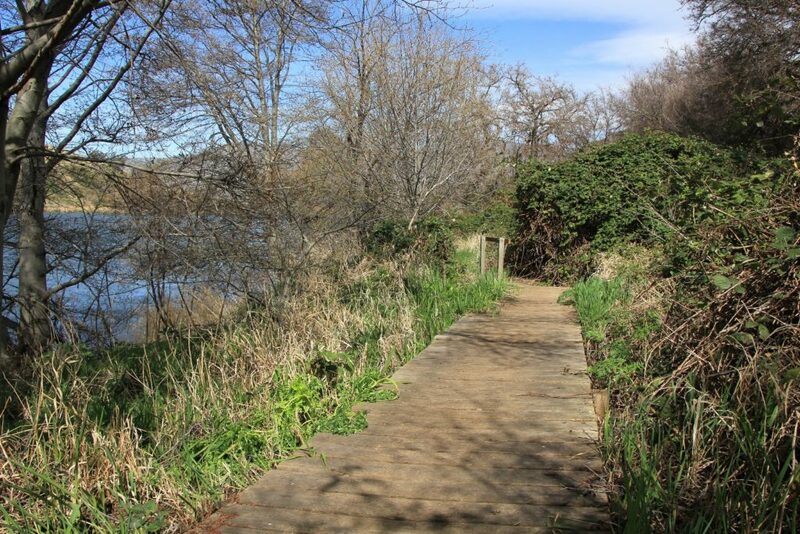 There are three different trails that leave the parking area, one along the river, another part way up the hill, and the old railroad bed higher up. We started out on the trail along the river with partly sunny conditions, temps in the low 60s, and a moderately stiff breeze. 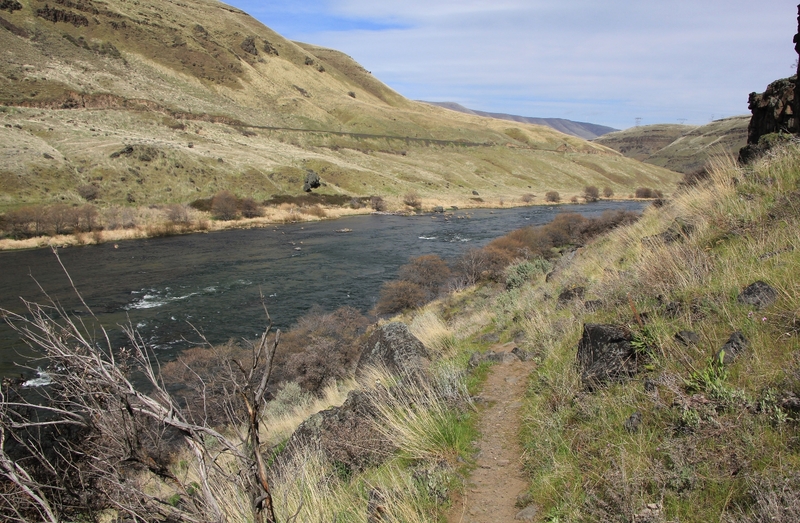 We found a lush riparian section of trail along the banks of the lower Deschutes. Trees were beginning to blossom out and the grasses were greening up. 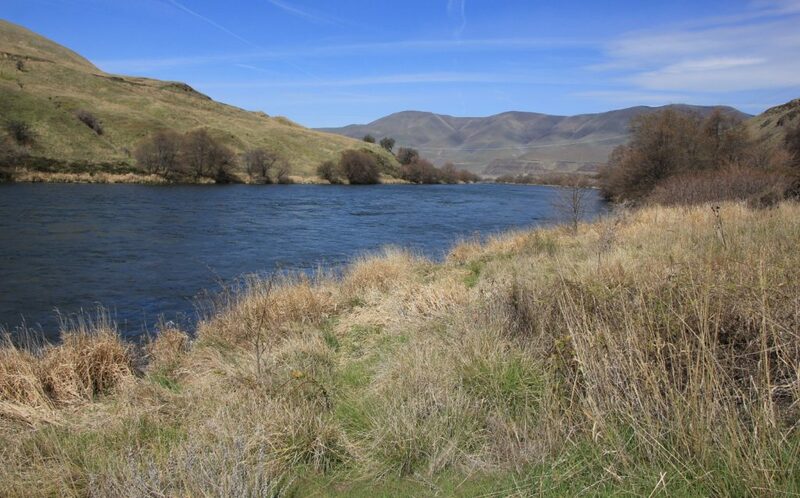 With snow melt beginning at higher elevations, the river was running high. Hiking was easy as we continued along flat, well-maintained trail. While taking some photos, I noticed a raccoon playing along the opposite shoreline. At about 1.25 miles, we came to an outhouse. Shortly after that, the trail became rockier. 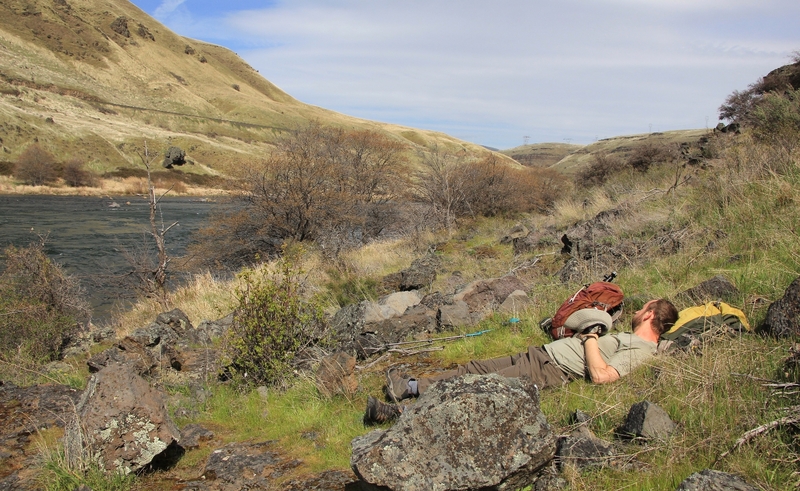 We twisted in and out of basalt boulders and eventually stopped for a break in the sun at about 1.7 miles. Continuing on, it looked like the trail was petering out, but after a little searching we found ourselves higher above the river on a narrow and sometimes steep and rocky trail. 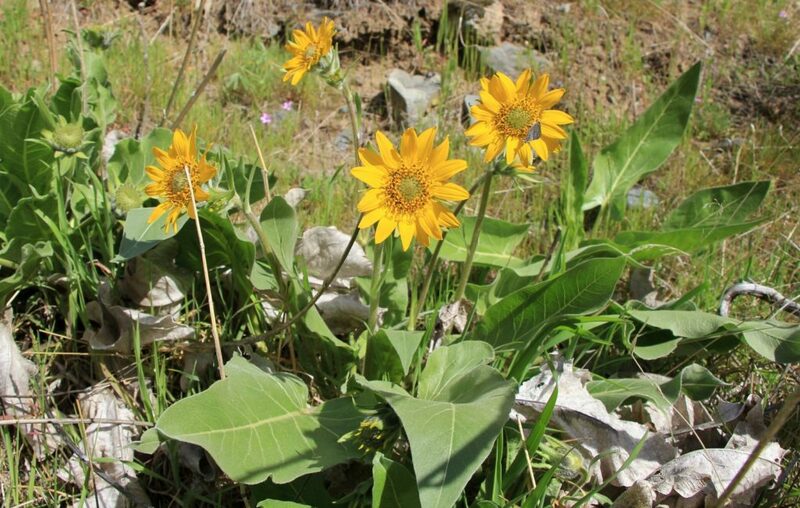 We started seeing some wildflowers including our first arrowleaf balsamroot of the year! There were also tons little white, yellow, and purple flowers. 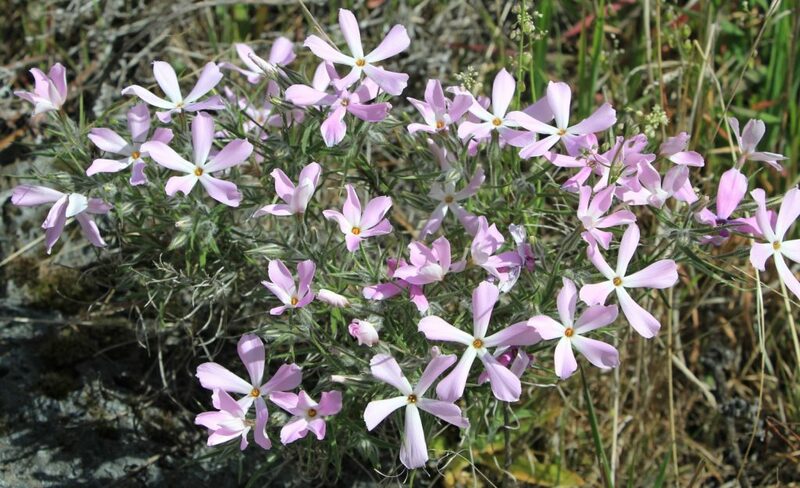 I’m trying to get better at my flower identification skills, but I still refer to these as “pretty little flowers”. 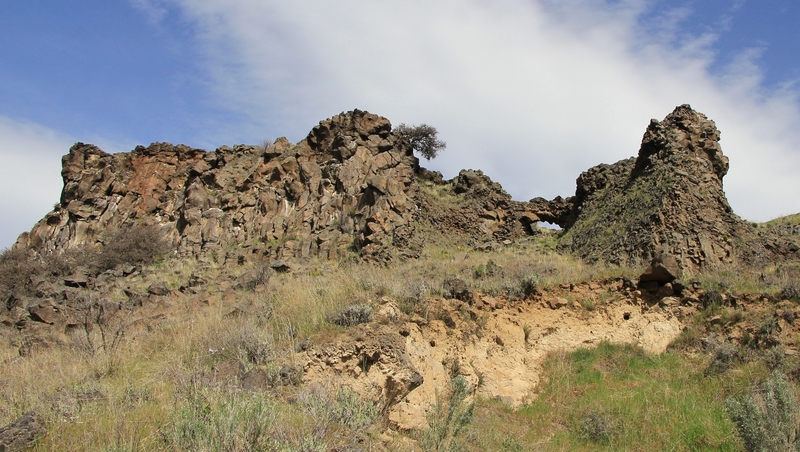 At about 2 miles in, I looked up the hillside and there was an arch! You don’t see that super often in the Northwest and my trail description hadn’t mentioned it, so it was a fun surprise. It wasn’t nearly as pretty as anything we see in Utah, but it was still neat. The trail dropped down to the river and we continued along, enjoying the sound of the water flowing past. We continued upriver to about the 3.0 mile mark where we made a relatively gentle climb along well-defined trail to the old rail bed. We followed this high above the river with good views until we were above the arch. From there, we caught a trail to the left which dropped us down to the middle of the three trails. Down on the middle trail, we found a nice place to take a break and enjoy the river view. While admiring our surroundings, I noticed movement down along the shoreline. It took me a minute to place it, but I was looking at a river otter. Awesome! After our break, we followed the middle trail to a split that would take us back down to the river. We had enjoyed the river section more, so we dropped down and found ourselves back at the outhouse. 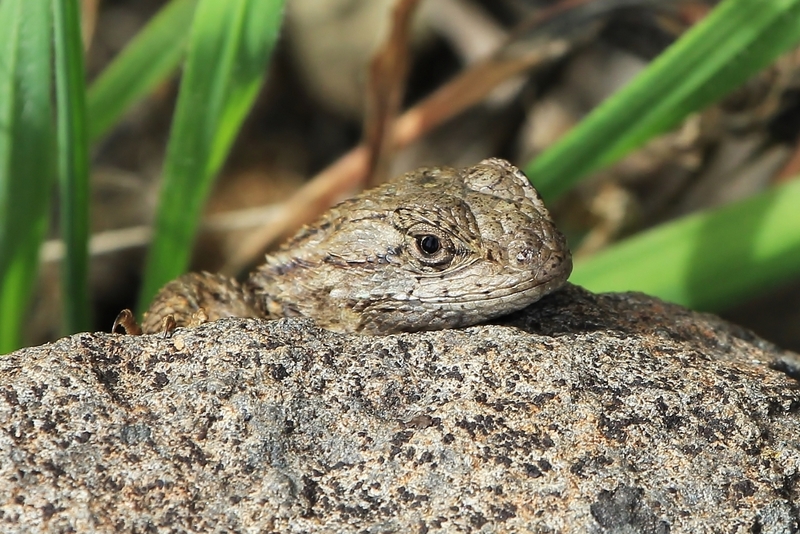 Continuing along, Jason spotted a lizard, his second of the day. What a cool surprise these guys were! He posed nicely for me and I got some nice photos. I especially liked his little turquoise colored spots. It was now an easy hike back to the parking lot where the GPS put us at 6.0 miles for the day. We’d had sunnier conditions than I had expected and it was the most comfortable day we’d seen in six months despite occasional periods of gusting winds. 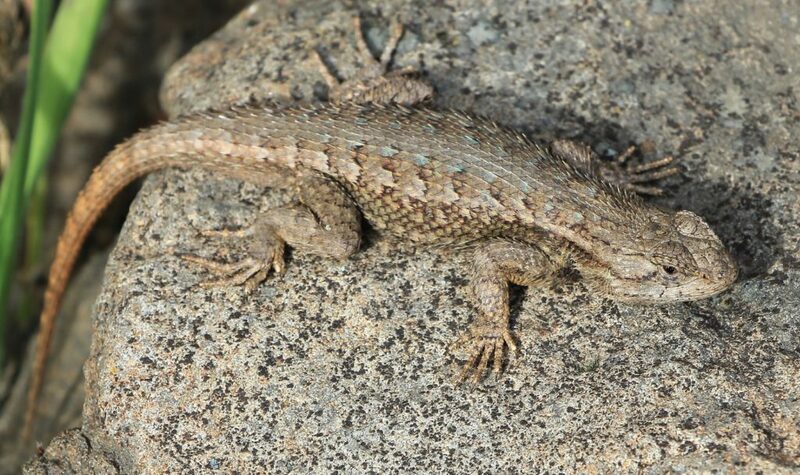 We only passed a few people on the trail and had seen lizards, an otter, a raccoon, and our first balsamroot of the season. All in all, it was a great start to the 2018 hiking season! We made the short drive to The Dalles where we checked into Cousins for the weekend. Earlier in the week, I put a call out on Facebook for restaurant and hotel recommendations in The Dalles. April, a classmate of mine all the way back to grade school, had recommended Cousins. Our hotel room was clean and reasonably priced while their restaurant had good food and great service. Breakfast was especially good. Thanks for the recommendation April! 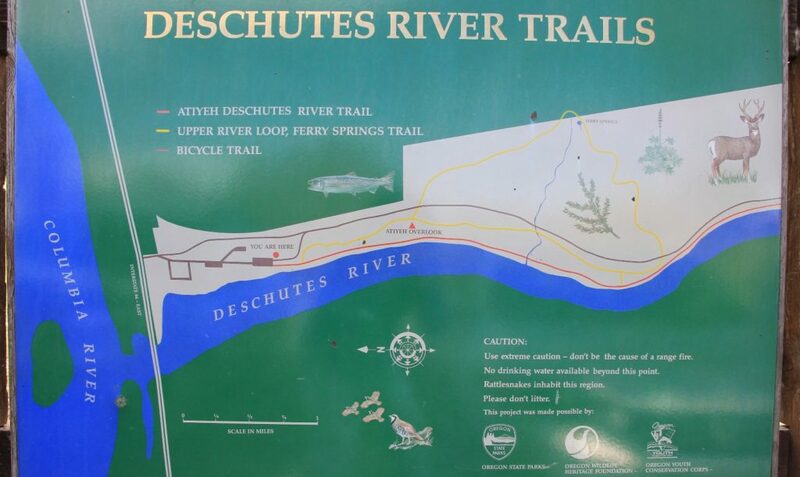 Directions to the trailhead located in Deschutes River State Recreation Area: from The Dalles, Oregon, travel east on I-84 ten miles to exit 97. 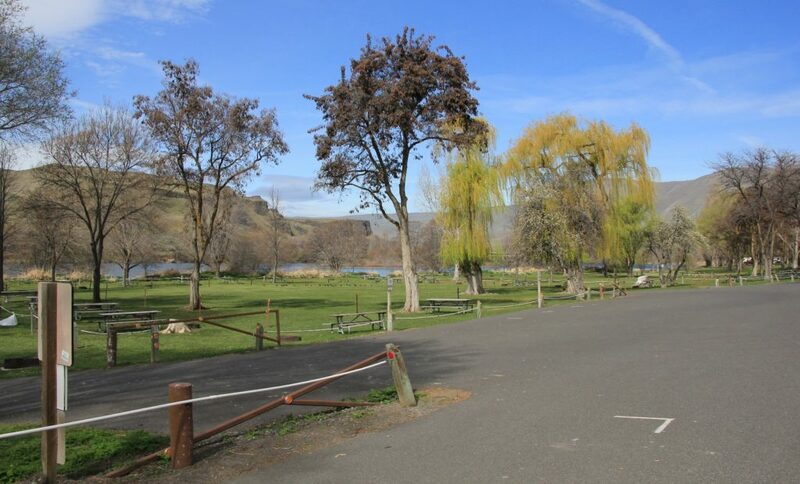 Follow signs 2.9 miles to the park entrance just after you cross the Deschutes River. Turn right into the park and continue straight ahead, past three camping loops, to the large parking area at the end of the road. 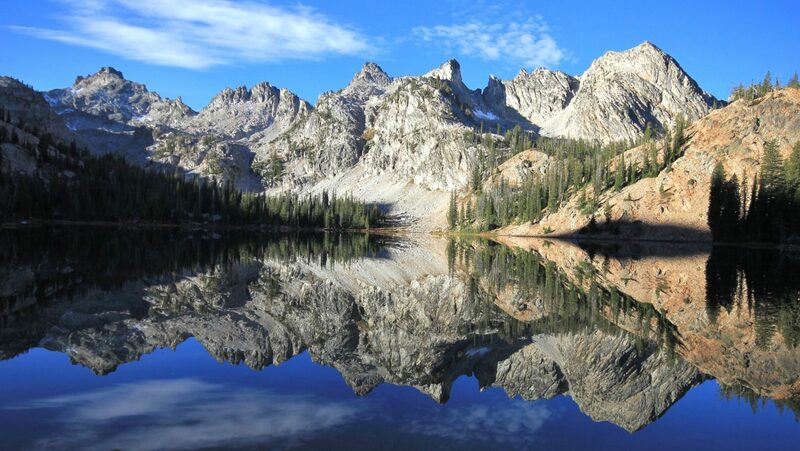 An Oregon State Park pass is required. Click here to see some of our tried and true gear. By accessing Amazon through the links on this page, you get the same GREAT Amazon pricing and they share a little with us. This helps us maintain evansoutdooradventures and is much appreciated!